This show was broadcast on March 23, 2015. 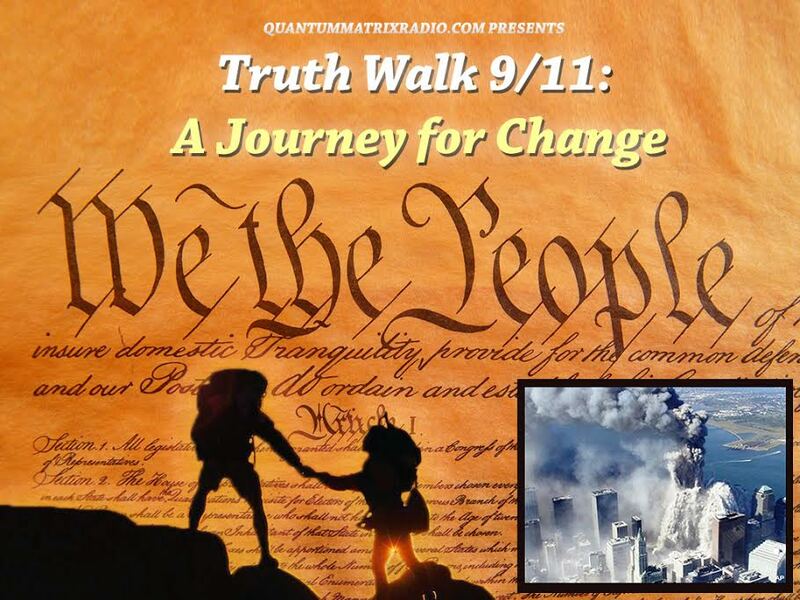 This show is a Satyagraha 9/11 Radio encore edition from 2-24-2014. Does quantum physics have a practical and viable role to play in transforming a post 9/11 from one of division to one of harmony? From a world where loss of life and liberty for many is the reining pattern to a world wherein healing, abundance and the restoration of human liberties for all are the ruling principles? Many are waking up to the potential applications of transformative sciences and quantum physicists are lecturing around the world to share the fascinating discoveries of quantum science which tell us YES we can….and we must….apply the revelations of this science to change the world for the better and it begins – with our minds! My book Quantum Trek: A Post 9/11 Journey of Transformation deals with the dilemma of a post 9/11 world, insights and experiences from my bicycle trek, with activist Rena Patty, across the U.S. and insights from these quantum physicists as they apply to world transformation. 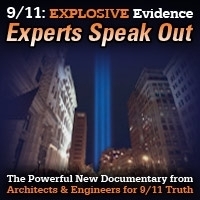 My co-host, former whistle blowing cop, practicing criminal defense attorney, as well as founder and president of New Jersey 9/11 Aware (www.nj911aware.org),David R. Meiswinkle and myself are going to investigate and explore these exciting potentials in world transformation, and more, in a two-part series focused on cutting edge science and how these new discoveries can be applied to the transformation of a post 9/11 world. We’ll explore concepts from the work of quantum physicists such as Dr. Fred Wolf, Dr. Amit Goswami and others, as well as writers such as MIT professor Georgio de Santillana – co-author of the controversial and now classic Hamlet’s Mill, author and filmmaker Walter Cruttenden, “The Great Year” and NY Times best selling author David Wilcock’s latest study of quantum physics and historical patterns in human behavior and cyclical history in his latest book “The Synchronicity Key”, we’ll seek to understand the applicability of the mathematics of Pythagoras, Fibonacci…and more! If you want to change the world for the better – please join us in this exciting exploration into another realm of mathematical and theoretical science – the realm of the Science of TRANSFORMATION! *Archives of Pam and David’s previous show Satyagraha 9/11 Radio can be listened to at NoLiesRadio and at satyagraha911.org. This entry was posted on Sunday, March 22nd, 2015 at 10:08 pm	and is filed under 9/11, Anti-War, Censorship-Propaganda, News, Protest, Quantum, Science. You can follow any responses to this entry through the RSS 2.0 feed.